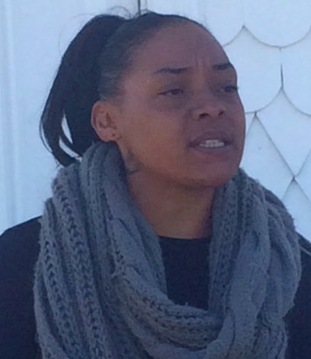 Profile Response: Adina, Whitney Plantation, Wallace, LA | How Will We Live Tomorrow? Every visitor to the Whitney Plantation wears a slave around his neck. 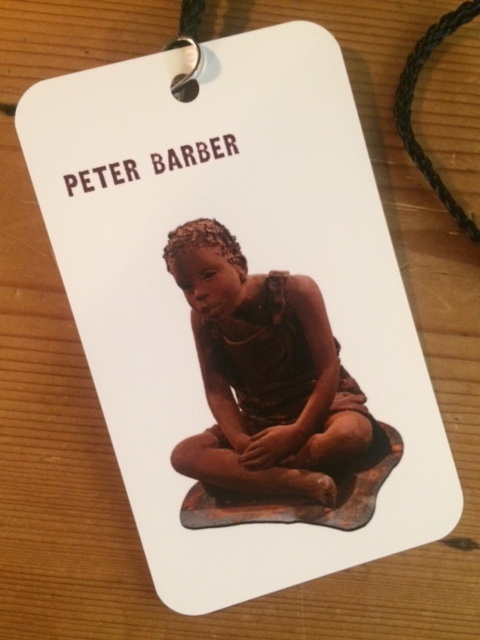 Tour tickets are lanyards with placards bearing the name and sculpted image of a slave child on the front. The backside includes an autobiographical statement from The Federal Writer’s Project, FDR’s Depression-era narrative history initiative. Since seventy years elapsed between the Emancipation Proclamation and the Federal Writers Project, the recollections of former slaves are tales of the elderly reliving their youth. I wore Peter Barber, a slave from Charlottesville, Virginia, sold down to Louisiana as a boy, 96 years old when his memories were recorded. Seventy years after the Federal Writer’s Project scribed American lives, John Cummings, a successful New Orleans attorney, acquired Whitney Plantation and turned it into the only plantation museum to look beyond the Big House to focus on slavery. 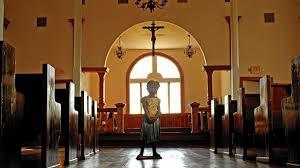 Ten million dollars and fifteen years later, Whitney Plantation opened its doors in 2014. Testimonies from one lifetime ago provide the foundation for reconstructing the slave world of two lifetimes ago. 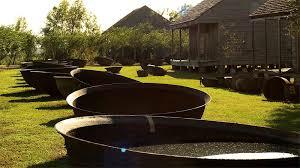 At Whitney Plantation, distant history drums near. The plantation tour includes four distinct elements. Our guide Adina, a local woman with ancestral ties to slaves who worked these fields, began at the Antioch Baptist Church, the oldest African-American church within three parishes, which was relocated here. 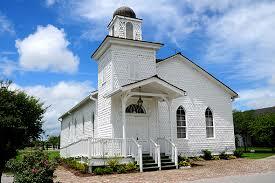 The church is a solid architectural specimen, noteworthy for the slave children statues scattered about the space. Their spirits, given substance by contemporary sculptor Woodward Nash, haunt the sanctuary. I sought out Peter Barber, sitting pensive near the altar. 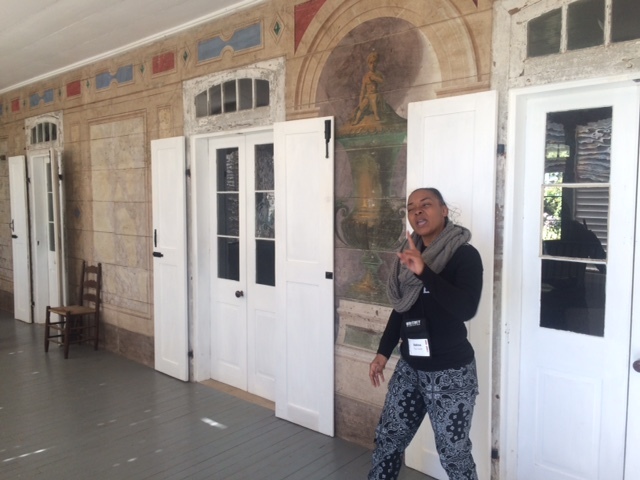 Then, Adina escorted us to three memorials that both honor slaves and forge the link between this former sugar plantation, the Federal Writer’s project, and Whitney Plantation’s mission. The Allees Gwendolyn Midlo Hall Memorial includes the names of all 107,000 slaves documented in the Louisiana Slave Registry. 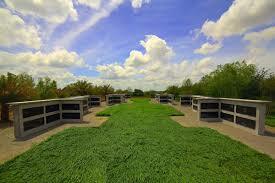 The Wall of Honor is dedicated to all of the slaves who served at the Whitney Plantation. 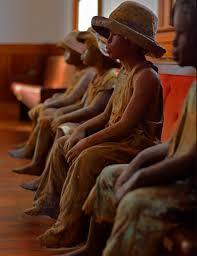 The Field of Angels honors the 2,200 Louisiana slave children who died in St. John the Baptist Parish. Quotations of former slaves, collected through the Federal Writer’s Project, bring the plaques of names and dates to life. 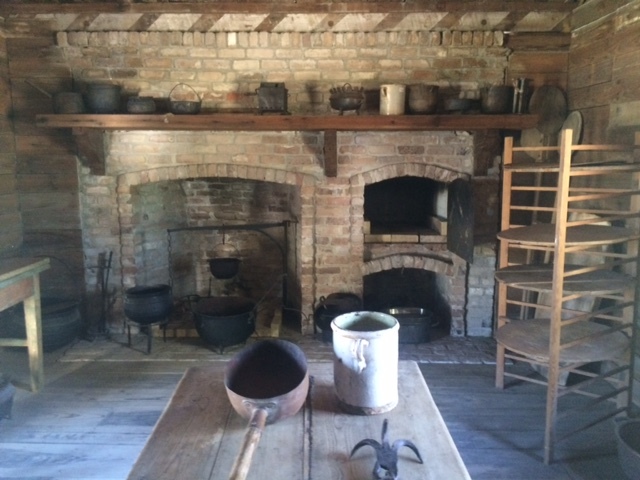 In the oldest outdoor kitchen in Louisiana, Adina described how two cooks and two apprentices, “prepared six meals every day. Three meals served on china with silver for the family in the Big House. Three meals carted to the commons in buckets for the 300 slaves. 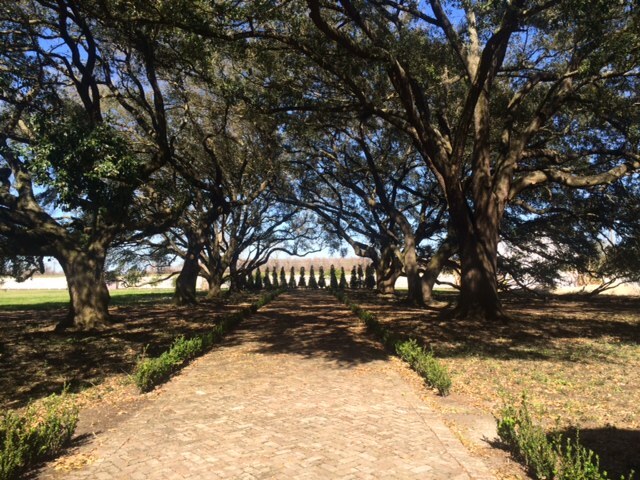 Last, we toured the refurbished plantation house at the end of an allee of trees that leads to the Mississippi River. The house is large, though not so grand as others along River Road. It has interesting features, elaborate faux painting, and notable furnishings. Adina described the history of the Haydel family, who ran the plantation for four generations before selling it to Mr. Whitney just before the Civil War. 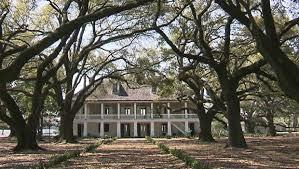 But compared to the slave quarters, the mansion is lifeless. This entry was posted in Responses and tagged plantation tours, slavery, Wallace LA, Whitney Plantation. Bookmark the permalink.